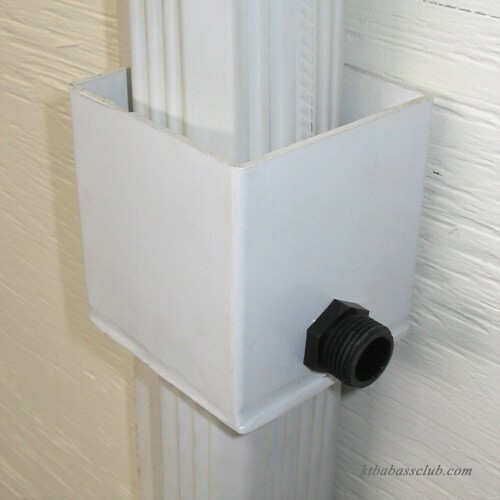 You won't be diverted from collecting rain water with ease when you have the UpCycle Automatic Diverter. 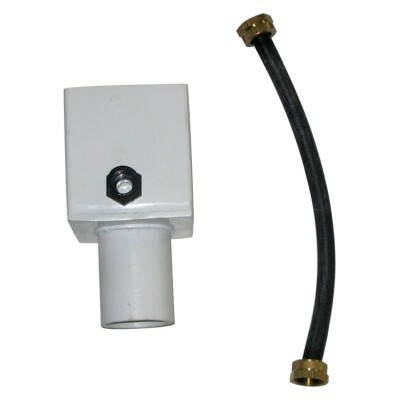 Made from durable vinyl for years of reliable use, this diverter conveniently attaches directly to our rain barrels via hose. The set includes installation instruction so you can be sure to get it just right. 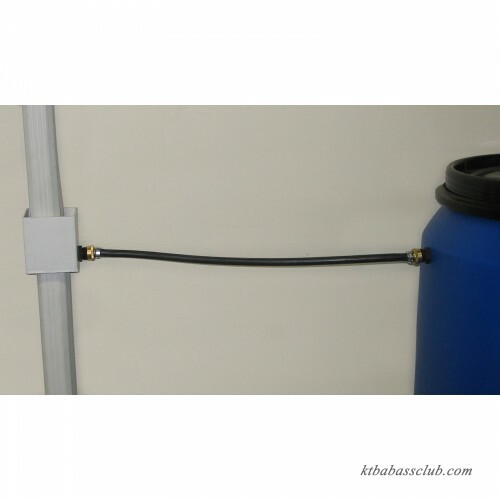 Available in a variety of sizes, you can easily fit your rain barrel. Upcycle Products Upcycle is the largest manufacturer of Upcycled Rain Barrels in the United States. Originally used to ship food overseas, these recycled barrels are ideal for storing rainwater. Besides saving landfill space, Upcycle's company philosophy is that nothing is thrown out. They minimize their carbon footprint through the effective use of water, CFL lighting, vehicle fuel, and heat, even collecting rainwater off their roof to use for washing barrels. The owners practice what they preach, and haven't used a drop of city water in over eight years.